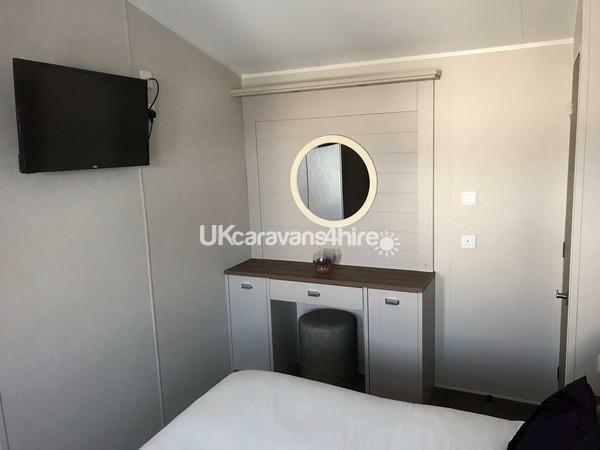 The Willerby Sheraton 2017 model contains 2 bedrooms, one en-suite and sleeps up to 5 people, wrap around balcony with rattan furniture and views to the sea and also a patio BBQ area. There is designated tarmac parking bay. It is situated in the Bay View area of Primrose Valley. Close to all amenities. 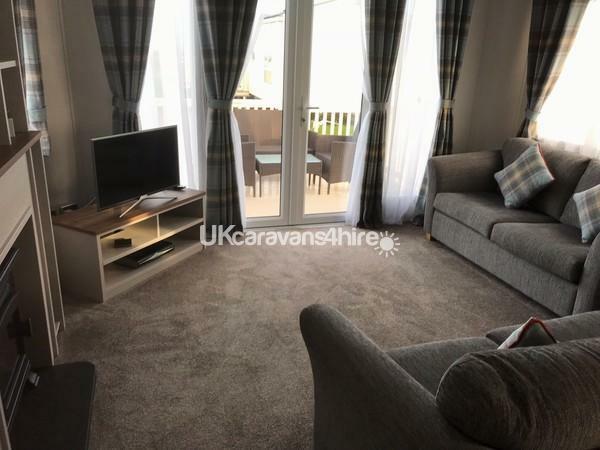 The Lounge area is stylish and inviting with designer soft furnishings, luxury sofas (including pull out sofa bed), modern coffee table with footstools under,panel ceiling with spotlights, an electric fire, and luxury cabinet. There is a 32″ TV. The kitchen is a modern fully integrated kitchen with full size integrated fridge freezer, gas hob and oven. There is a modern dining table in the kitchen with four chairs. There is also a microwave, kettle, toaster, full range of plates, glasses cups, cutlery etc. There is a Hoover, tea towels, washing up liquid and cleaning products are also provided for your convenience. There are two bedrooms, one spacious twin room and a stunning master bedroom with large dressing table. 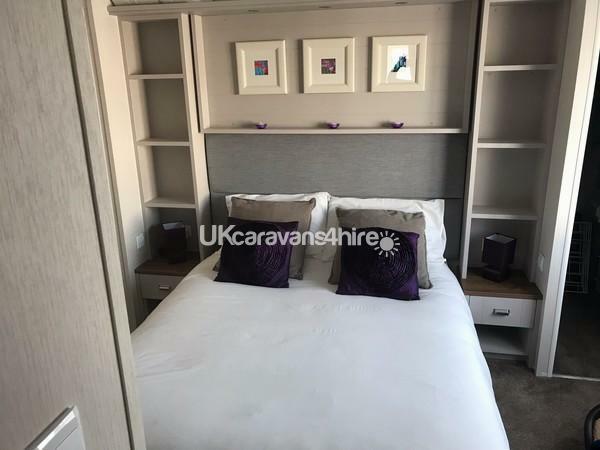 king size bed and walk in wardrobes,there is also en-suite shower and toilet. 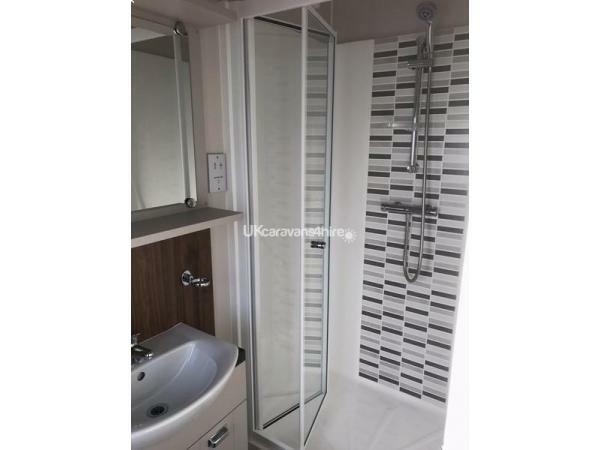 There is a luxury bathroom with basin, double cubicle with power shower, toilet, cabinet and modern fixtures and fittings. 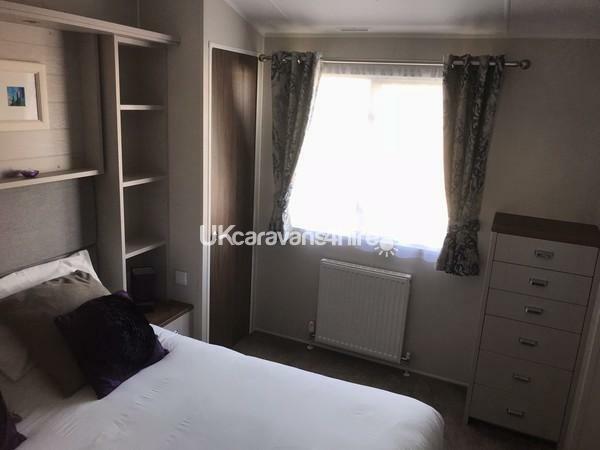 All bedding, gas and electricity are included in the prices quoted and as the caravan benefits from double glazing and central heating to all rooms, this the perfect place to stay for an out of season break! Whilst entertainment passes are not normally included in our holidays, these can be purchased quickly and easily from the main reception on arrival if required.All electricity, water and gas are mains supplied and are included in the rental price. Please note that the park facilities will close on the 6th Nov but you can still enjoy the walks, beach and scenery. You can use this as a base to explore the surrounding areas. All week long lettings run from Saturday to Saturday. Weekend lettings are Friday to Monday, and mid-week lettings, Monday to Friday. Please enquire for prices and availability for other dates. Please enquire regarding bringing your dog, we do occasionally accept pets. 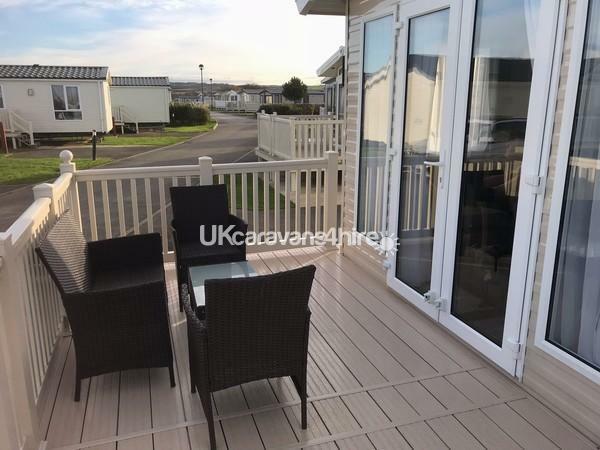 Our holiday home can be reserved for a £50 non-refundable deposit, with the balance due 6 weeks before the start of your holiday. Payment is either by cheque/paypal or direct bank transfer. 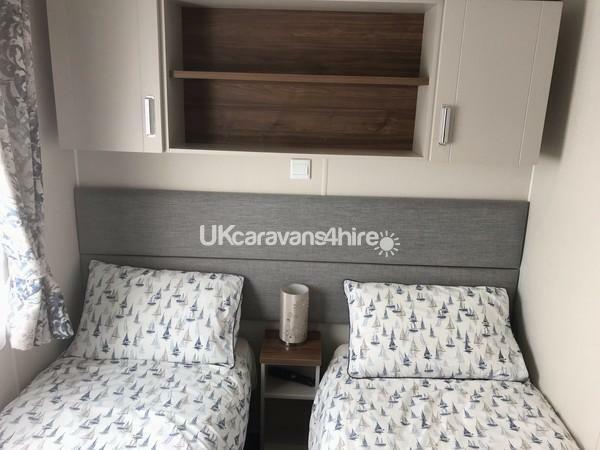 A £50 returnable bond is required at the time of booking and will be returned upon inspection of the caravan when you leave. Primrose Valley is a Haven flagship Park. It is an all action park featuring only the very best to be found anywhere on any park such as a giant pool complex with a water fun area you and the kids will love it. if that is not up your street try the fun fair, or a lazy boat ride on the boating lake. Ever tried rope climbing well you are in luck as there is a whole ropes adventure course just for you. For those entire fisherman you can fish in all the lakes! On this park you and your family can fill each day the way you want, start your day with a lazy lay in, or try a morning dip in one of the pools in the pool house. Your family may want to shake of some pounds try the Wake 'n' Shake to get you started. Lunch out at a great little pub or pop into our Mash and Barrel: Lounge-Bar-Café. Afternoon at the Funfair and Fun Tower, off exploring Yorkshire or enjoying a relaxing time on the Boating Lake. Early evening enjoy a stroll along the seafront, family barbecue or a bike ride around the park. At night you can dance the night away in the Show Bar with live music and live shows just for you. Fantastic few nights in such a lovely caravan. We didn't want to leave!! Loved the location - the sound of the sea at night was so relaxing and only round the corner from the main complex. 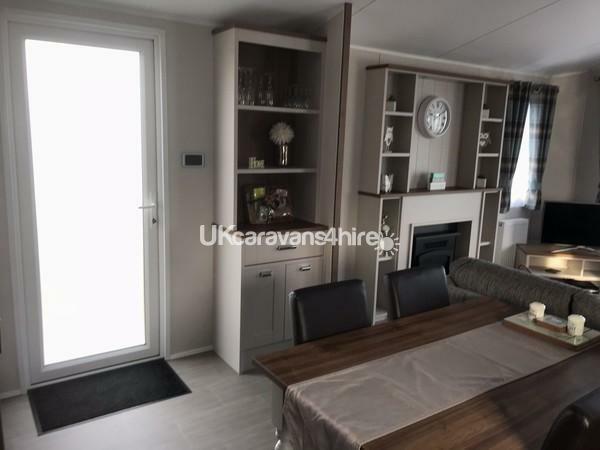 The caravan itself is beautiful - a real home from home with lots of lovely touches. We have stayed at Primrose Valley many times but this was by far the best caravan we have stayed in on the park. We will be back! Highly recommended! Thank you April and Graham. Thank you Claire Its great to hear that you had a great stay. 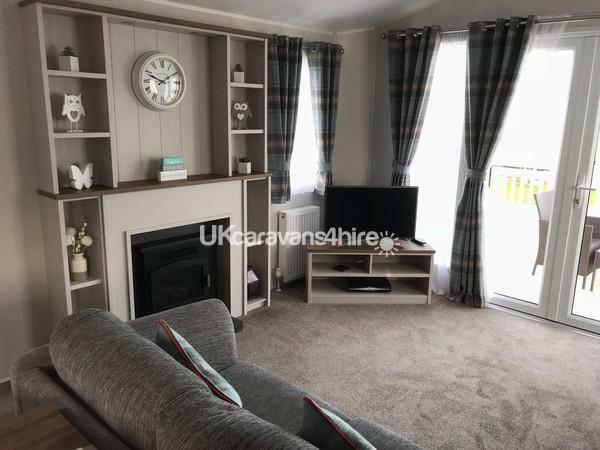 We stayed at this fabulous caravan mon-fri in July, this is the best caravan we have ever stayed in, fabulous location close to everything, but also very quiet, caravan is spotless. Thanks for letting us stay in your fabulous caravan. Thank you for your review Jamie. We are pleased you had a good stay and loved the van. Just returned from a four night stay. 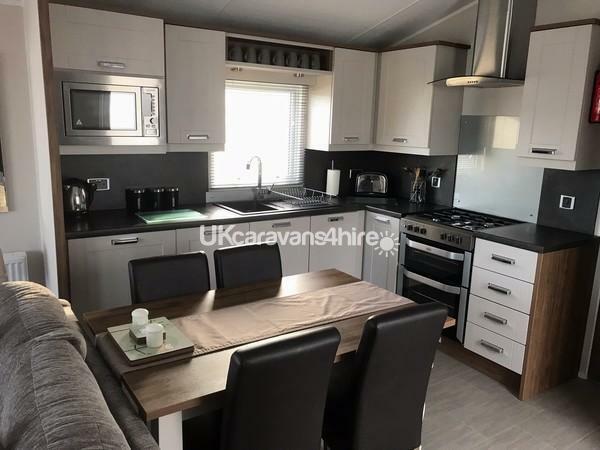 Lovely caravan very spacious and all the little touches make it so comfortable and homely. Excellent location within easy reach to entertainment complex. 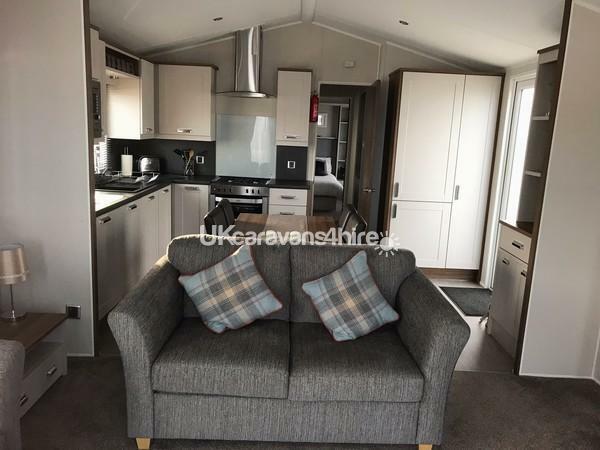 Thanks again for lettting us hire your caravan would definitely recommend ???????? Stayed for 1 week with our grandchildren for Spring Bank holiday. 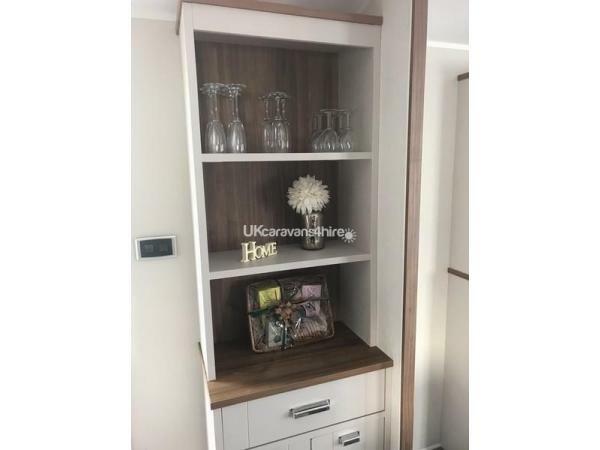 Beautiful holiday home with everything you need and in an excellent position on the site. All emails answered promptly and would definitely recommend. Pleased you had a great time, you are welcome back anytime!